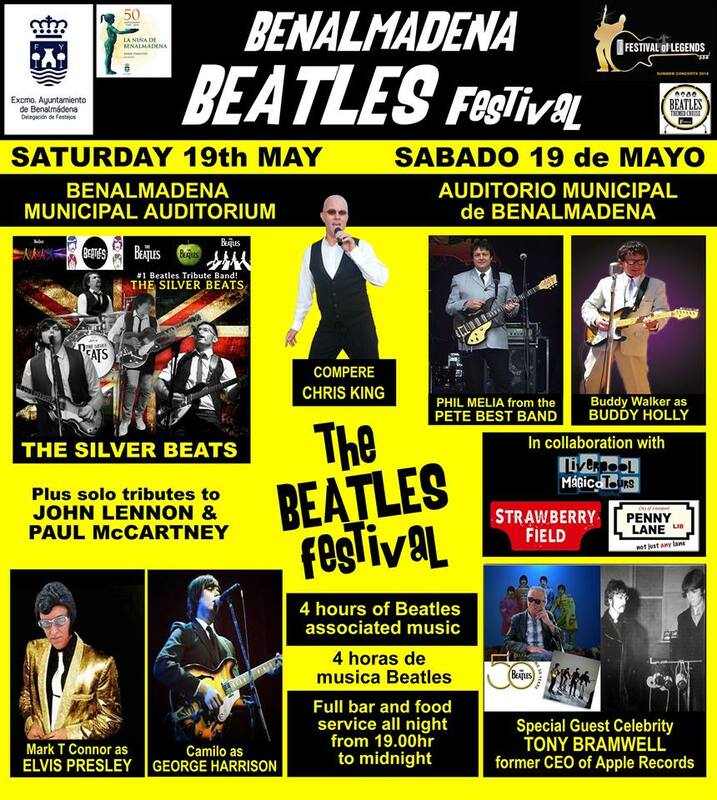 The Benalmadena Beatles Festival is coming to town on the 19th of May, and you could be there for free! Every evening this week (from Monday 14th May), we’re giving away a pair of tickets to see the show! Just fill in the form below to enter the free prize draw (where it asks for an answer just leave that field blank), and join Steffan LaTouch at 8.30pm each evening to find out if you’re a winner!